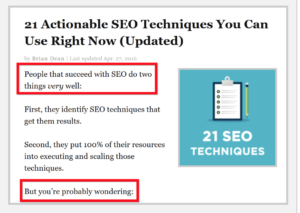 When it comes to SEO Techniques, you must’ve heard enough about meta titles, descriptions & backlinks from many so-called SEO gurus. The surprising part is many consider meta keyword tags for SEO in 2018 when Google has stopped considering meta keyword tag altogether since 2009. “Engagement”, in simple terms, is the ability to keep a visitor actively hooked to your website for longer durations. Although there are no official statements/documents to support this claim, there are a number of independent research available that found correlation between higher user engagement with higher page rankings & vice versa. Whether be it “Moz Search Engine Ranking Factors 2015: Expert Survey and Correlation Data” or “1 Million Google Search Results Study by Backlinko”, all studies have found a direct correlation between engagement metrics and search rankings. You can see that we have put emphasis on the term “actively” in the first sentence. Most marketers & bloggers will tell you that “engagement” is measure of the amount of time spent on a page. According to Google, time on page is calculated as the difference between the initiation of successive pageviews: pageview 2 – pageview 1. 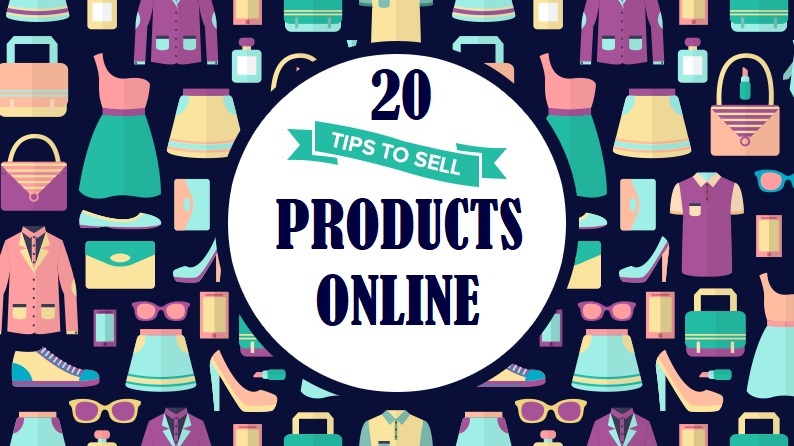 Suppose a visitor comes up to your newly launched website (assuming it’s multi-page website: not a single page)& after going through required information in that page, choose to move to new tabs for other important tasks. (S)He does so simply because that page didn’t have other relevant pages/links/actions attached to it. Although your website remained open in the tab for longer say 1 hour or 2 hours, Google analytics would report the session time as 00:00:00 as there was no page 2. Moreover, the session would be reported under “Bounce Rate”. In the above scenario, although your webpage remained open for 1 hour or more, it was reported under bounce rate simply because there was 30 minutes or more of inactivity on the page. 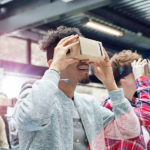 And although Google has denied bounce rate as a ranking factor in the past, Backlinko’s study suggests that Google might have included bounce rate as a ranking signal since high-quality content keeps users/readers more engaged. 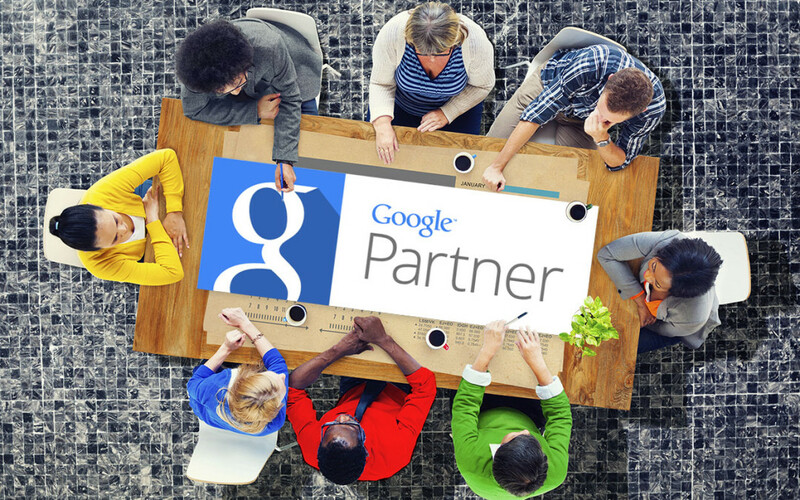 Therefore, lower bounce rate is a byproduct of high-quality content, which Google does measure for rankings. Although more & more new sessions are important for a page to get noticed in search (to keep getting new visitors), it is equally important for a website to develop a strategy to make its visitors actively visit more than a page. And that too in as many sessions as possible. Clean Typography: On the web, most users scan for information instead of reading word for word as in books/magazines, jump from one point of interest to the next, hoping to trip over some relevant facts. A study by Norman Nielsen Group states that readers, on average, read between 20%-28% text on a web page. Therefore, it is quite important that you choose standard sans serif fonts such as Arial, Helvetica, Trebuchet, Lucida Sans, and Verdana with 16 pixels font size that is easily readable on screen. Short sentences: Longer sentences are hard to follow onscreen; especially on mobile devices.Therefore, use short, small sentences instead of longer sentences. Short paragraphs: Try to keep your paragraphs short. Use 3-4 sentences at max. for each paragraph with economical use of single liners in between. Sub-headers: Drop sub-headers in between to give an idea of what your readers are reading. 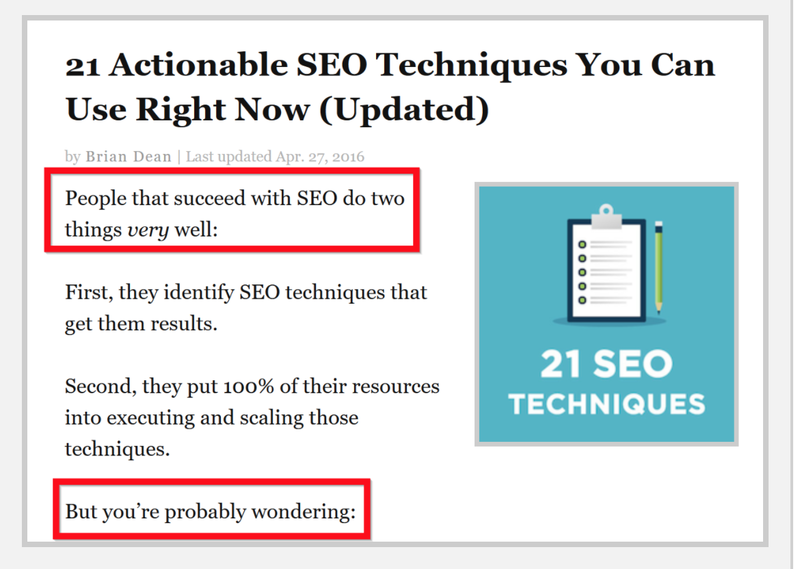 Clear and informative sub-headers help readers guide down a page while keeping them engaged to your content. To be precise, these act as mini-breaks and save your readers from being exhausted from long & tiresome paragraphs. Bulleted list: Like it or not, bullet points keep people reading your blog posts, pages, articles, and copy like nothing else. A bullet expresses a clear benefit and promise to the reader. That’s right; they’re mini-headlines. Bullets encourage the scanning reader to go back into the real meat of your content or go forward with your call to action. Bucket Brigades are an old-school copywriting tactic that was originally designed to keep people reading sales letters. Although old-school, this technique still works wonders even in the modern-day web. This technique involves breaking an idea into multiple sentences, using a trigger word or phrase and ending the sentence with a colon. Images are worth a thousand words. Therefore, including professional, high-quality images is a guaranteed & powerful way to increase visitor engagement. Moreover, images help break a content into a different section that makes reading easier. If you have ever been to a school of journalism, chances are you have heard about inverted pyramid style of writing. 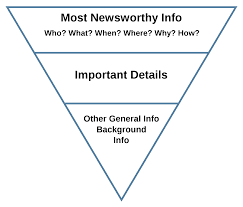 Inverted pyramid refers to the story-telling structure or model where the most important, or heaviest information such as who, what, when, where and why is provided at the top of the story. Lesser important section of the story such as supporting details and background information follows then. In contrast to the academic style of writing, inverted pyramid style offers both introduction & conclusions in first few lines of the story that makes it easier for readers to scan entire story without going to the bottom of a page to know what the page is all about. “A bounce is a single-page session on your site. In Analytics, a bounce is calculated specifically as a session that triggers only a single request to the Analytics server, such as when a user opens a single page on your site and then exits without triggering any other requests to the Analytics server during that session. Use heatmap & scroll map tools such as Crazyegg to understand user experience. Heat maps are colorful representations of where users have clicked on your site, while scrollmaps show you just how far down the page your users scroll before leaving. Do A/B testing experiments with tools such as Optimizely, Google Optimize to understand which content appeals most to your users/readers. Back in 2010, Google announced that it will be using site speed in web search rankings. Again, in January 2018, Google updated that it will be using page speed in mobile search rankings. 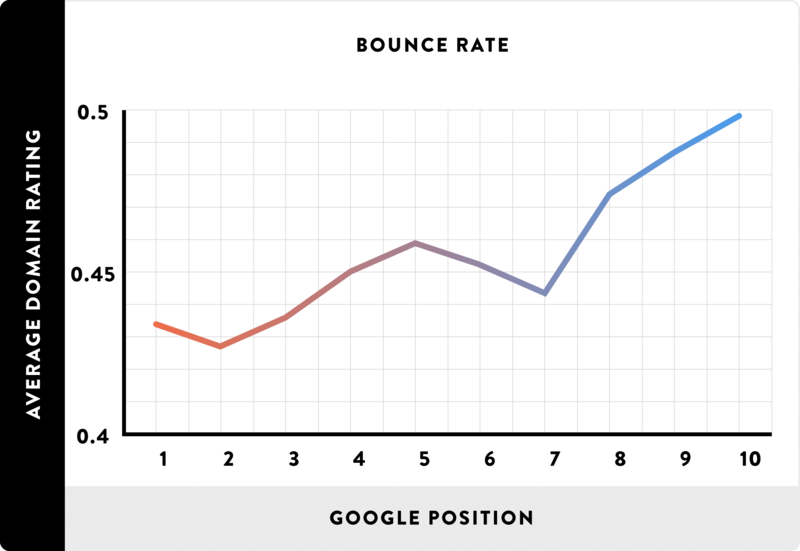 Google’s latest research shows that the chance of a bounce increases 32% when the page load time goes from 1s to 3s. 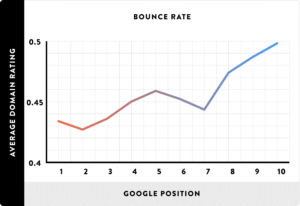 1s to 5s increases the chance to 90% and if your site takes up to 10s to load, the chance of a bounce increases to 123%. Aa Google’s true business (Google Ads) depends upon search users (hint: more searches lead to more clicks on relevant ads) and their experience, faster loading speed is a sign of a healthy site that pleases Google’s customers and therefore should be rewarded with a higher ranking. This is quite clear seo techniques that Google wants your website to load faster with product launches such as PageSpeed Insights, AMP Project&Think with Google project in recent past. Earlier, image compression was a cumbersome task. However, with the advent of new tools & techniques, image compression/optimization is a work of breeze now. Kracken.io: This toll automatically compresses all your images. The free version of the tool allows a file size limit of 1MB. To compress image files beyond 1MB, you need to subscribe to its pro version though. GTmetrix: Run a page speed report in GTmetrix. Under optimize image section, GTmetrix will automatically give you see optimized images link. Open the link in new tab & download optimized/compressed image. PageSpeed Insights: Run a page speed report in Google PageSpeed Insights & Google will let you download compressed image, JS & CSS files at the bottom of the report in a zip file. Download the file & unzip to find optimized images. One of the biggest blunders often developers do during coding is: use unnecessary space that adds a byte each to total file size. Suppose if you use space 1000 times, 1000Bytes or 1MB is added to total file size. And if have 50 such files, you have already added 50MB to file size that could have been avoided. GTmetrix: The easiest way to compress JS & CSS files is to run a page speed report on GTmetrix. Under Minify JS & Minify CSS sections, click & download optimized JS & CSS files respectively. Browser caching is the mechanism of storing web files such as HTML, JS, CSS files and images locally in the user’s browser. This reduces website loading time considerably when that user revisits your website, refreshes the page, or even moves to a different page of your site. They already have some of the files they need locally. Follow the instructions here to learn how to leverage browser caching. A content delivery network (CDN) is a geographically distributed group of servers which work together to provide fast delivery of Internet content. Even in 2018, SEO experts do not deny the value of quality backlinks. Contrary to popular belief, backlinks from relevant & niche websites/blogs are still crucial for good search rankings. Additionally, creating links that weren’t editorially placed or vouched for by the site’s owner on a page, otherwise known as unnatural links, can be considered a violation of our guidelines. 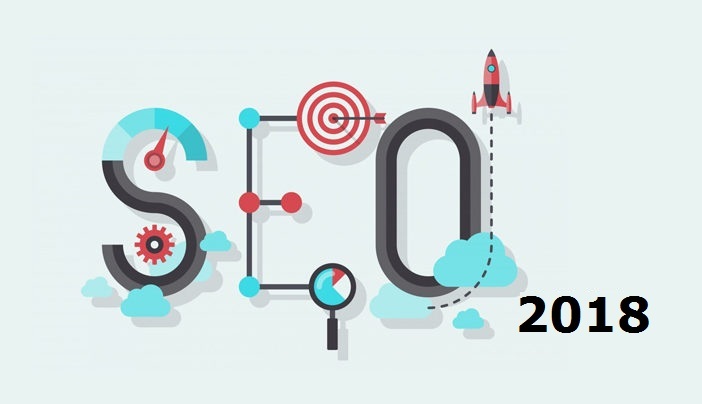 Apart from such links, backlinks that are earned through high-quality content, outreach, and influencer marketing are seo techniques and extremely effective for rankings. Apart from backlink & content best practices, it is absolutely essential to have an HTML error free & optimized website. HTTPS is the secure version of HTTP that uses 2048 bit data encryption when users submit confidential data, including personal information, passwords, or credit card details online. In the year 2014, Google announced that it is going to use HTTPS as ranking signal. However, strong effects of SSL on rankings were clearly seen across the web in 2017. Not only from the rankings perspective, but HTTPS also helps your website stay secure and make it harder for malicious programs and bots to steal your user personal & financial data. Therefore, it boosts your user confidence in your website which in turn help with your search rankings.